Castle hotel Stubenberg in Styria, Austria. A place along the Schlösserstrasse (Castle Road) in Styria and Burgenland. 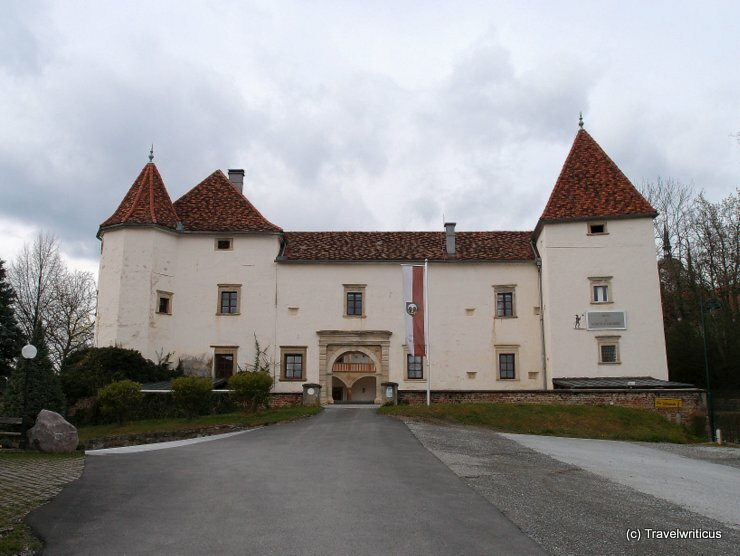 This entry was posted in Castles, Hotels and tagged Austria, Stubenberg, Styria by Travelwriticus. Bookmark the permalink.